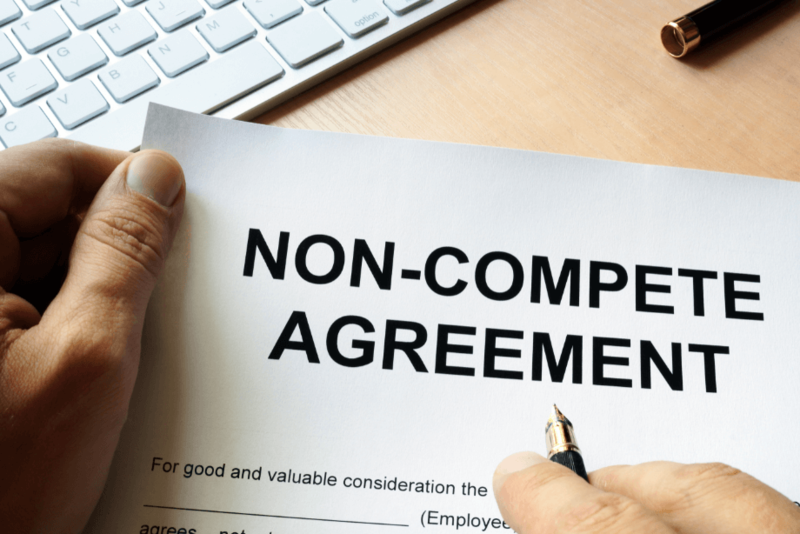 The Minnesota Court of Appeals recently confirmed that parties to a non-compete agreement are supposed to mean what they say and say what they mean. In a seemingly unremarkable conclusion, the Minnesota Court of Appeals found that after a jury and the district court finds that a defendant has breached his or her contract, the plaintiff is actually entitled to the remedies that were agreed to in the contract in the event of a breach. After a four-day jury trial regarding St. Jude’s breach of contract and tortious interference claims, the jury answered a special verdict question and found that defendant Carter had breached his employment contract. Because St. Jude indicated prior to trial that it was not seeking monetary damages for Carter’s breach of contract, the jury was not asked to make findings regarding damages. Instead, St. Jude was seeking equitable relief in the form of an injunction. Here comes the interesting part: although the district court acknowledged that it was “bound” by the jury’s finding and also “independently [found]” that Carter breached his employment contract, the district court determined that St. Jude was not entitled to injunctive relief because the trial court did not find that St. Jude had suffered irreparable harm. St. Jude apparently said to itself “we contracted for that!” and appealed. From one perspective, this decision is at odds with the longstanding case law in Minnesota disfavoring restrictive covenants as potential restraints of trade. The concern there, of course, is that the prospective employee did not have equal bargaining power when the non-compete was negotiated and had to agree a provision providing that any breach means that irreparable harm has occurred. 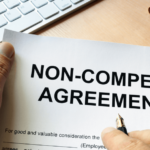 A similar criticism could probably be leveled at many non-compete agreements though and other defenses to the enforceability of a non-compete remain very much in play. Another criticism is that just because parties to an agreement say something is true does not make it so – and courts must take care when restraining parties. From another perspective, this is much simpler. Courts should give effect to all of the terms of parties’ agreements whenever possible. Although the district court may have felt sympathy for the employee-defendant (an understandable instinct that may even be commendable), the district court also should not ignore the clear and express terms of an agreement amongst the parties. After all, business people rely on the courts to apply the law and enforce their contractual agreements. A departure from that principle is dangerous. 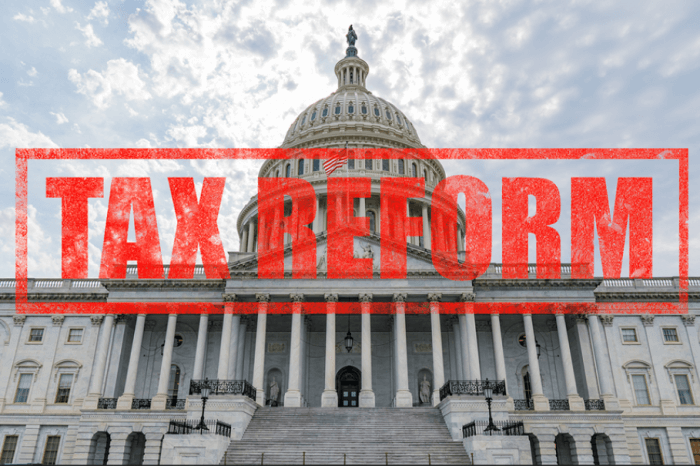 If businesses cannot count on courts to enforce clearly written agreements, then it will become increasingly difficult for businesses in Minnesota to succeed. Arthur G. Boylan is a shareholder and attorney with the law firm of Anthony Ostlund Baer & Louwagie. Art has pursued and defended claims arising out of shareholder disputes, partnership disputes, breach of contract, breaches of fiduciary duty, fraud, and many other business torts. Art’s clients include publicly traded companies, privately held businesses and business people. Although he has resolved many matters through negotiation, Art has also successfully taken cases through trial or arbitration. Because every client is unique, Art employs a creative and practical approach that maximizes value as much as possible.